Security & Safety is very important for Industry, Residence, Border or any establishment. 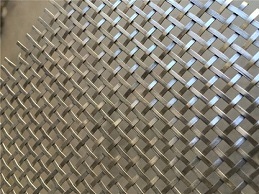 Manufactured from interlocking Galvanised Wire which form a diamond shape to act as a low cost fencing product. The opening starts from 12mm & wire diameter from 1.6mm. 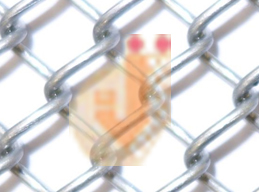 Chain Link Fencing wire coated with PVC before weaving provides resistance against corrosion, aging & weather. Customer request colour available apart from normally used Green, Black & Blue, which adds a decorative feature to the product. 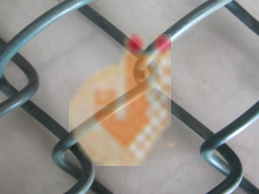 Knotted Fencing provides greater holding strength, even under heavy pressure. Deeper Crimps & tighter smooth knots, High Tensile Strength of Wires, more vertical stays, thicker wires enables the fence to stand by itself & is cost effective as it requires fewer posts & faster installations. Barbed Wire consists of barb & line wires. Line wire has one or two wires & the diameter is larger or equal than the barb wire. 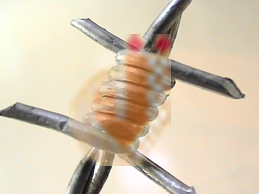 The barb wires are braided with a system of constant torsion around line wire, with barb prongs interlaced in the line wire. 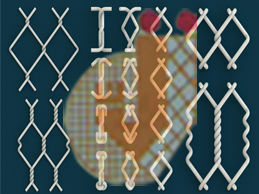 Galvanised& PVC wire are mainly used. 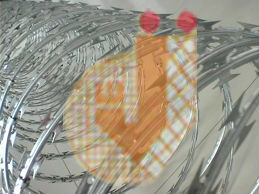 Concertina Wire manufactured from Central Core of High Tensile Wire around which a tape of sharp barb is mechanically impose. High Protective property of it allows effective fencing around various civilian, military & other supplies.